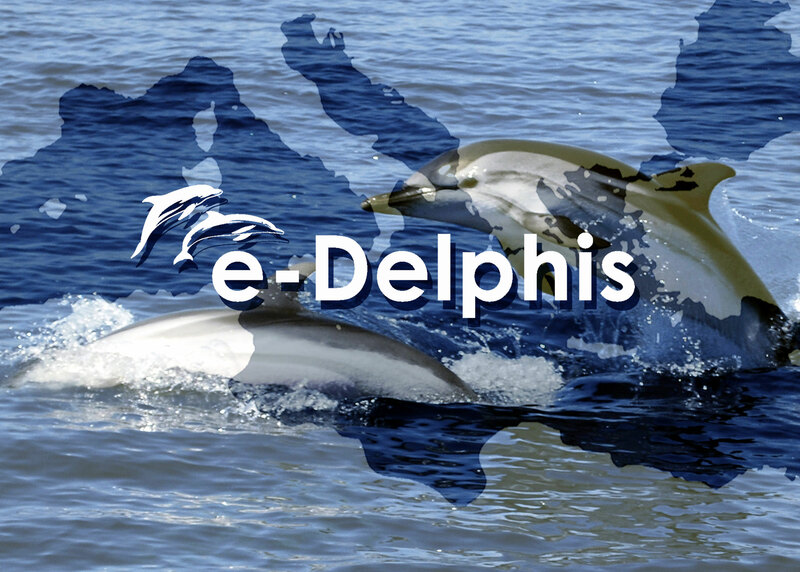 The 2018 edition of Delphis operation makes use of a new tool for data collection: “e-Delphis”, a multilingual application that will allow participants to carry out the mission with simplicity and in near-real time, reporting useful elements for the life at sea: presence of large cetaceans, in order to avoid collisions, state of the sea (temperature, pollution, plastic), state of the sky, presence of other life forms (jellyfish, turtles, plankton etc). 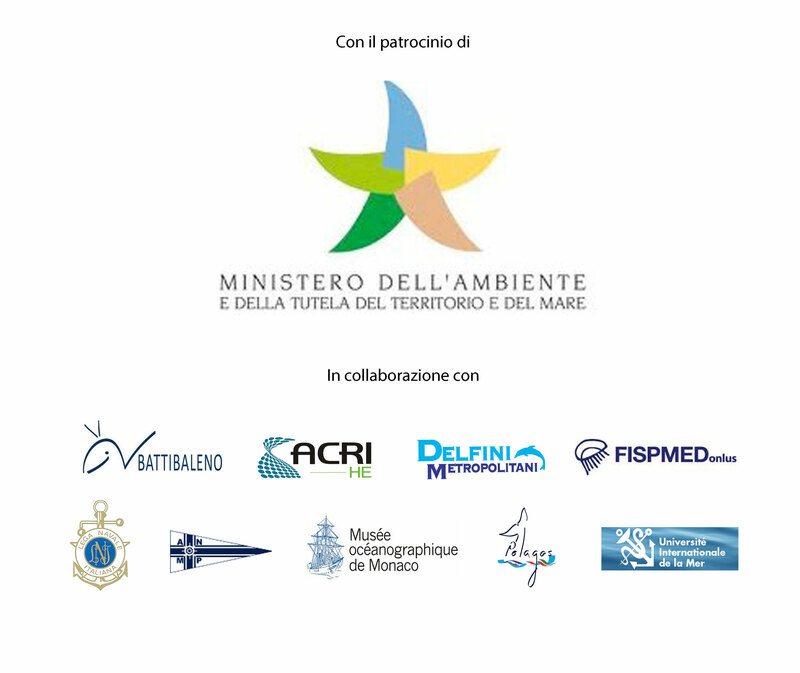 An application to raise awareness and educate the population on marine mammals living in the Mediterranean Sea and create a network of observers able to provide useful data for the scientific community, but also to raise awareness on the close link between the state of the sea and everyone’s health. 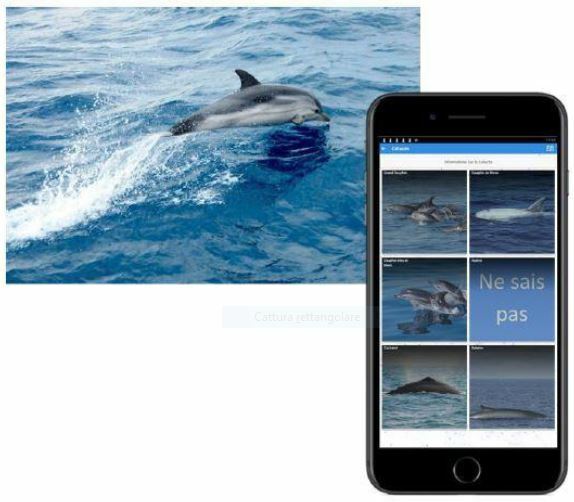 The application, available for free for iOS and Android systems, will have a handbook for cetaceans recognition and a guide with the rules of conduct to be observed during marine mammals sightings, suggested by ACCOBAMS / Pelagos.